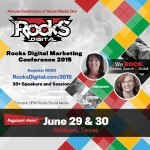 Rocks Digital co-founders Bernadette Coleman & Lissa Duty announce Loren Baker, founder of Search Engine Journal as keynote at Rocks Digital Marketing Conference in June. 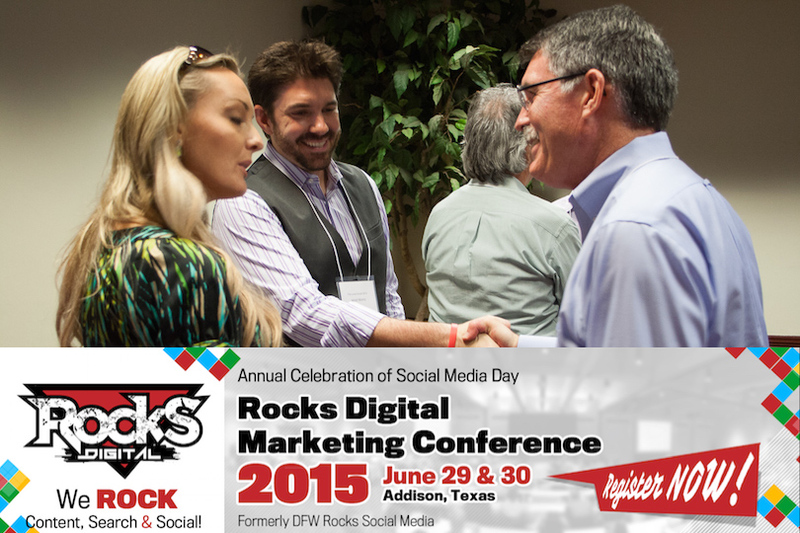 The Rocks Digital Marketing Conference, formerly known as DFW Rocks Social Media, is a national conference held annually on June 29 & June 30 of each year. Lissa Duty, the organizer, originally created DFW Rocks Social Media in 2012 to celebrate and bring awareness to “Social Media Day” – a uniquely formulated holiday created by Mashable.com, the well-established technology giant. 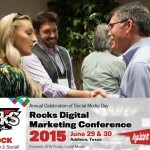 At the end of the 2014 conference Lissa announced the merging of the DFW Rocks Social Media Conference with the Local Social, organized by Bernadette Coleman and so this year, the fourth year for this annual event, together, as co-organizers, Lissa and Bernadette are celebrating, not just social media, but digital marketing as a whole. 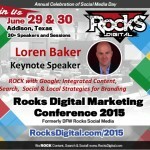 And what better way to celebrate then with Loren Baker as keynote speaker, known for many great things and one of those being founder of Search Engine Journal, the second most read search marketing publication online. 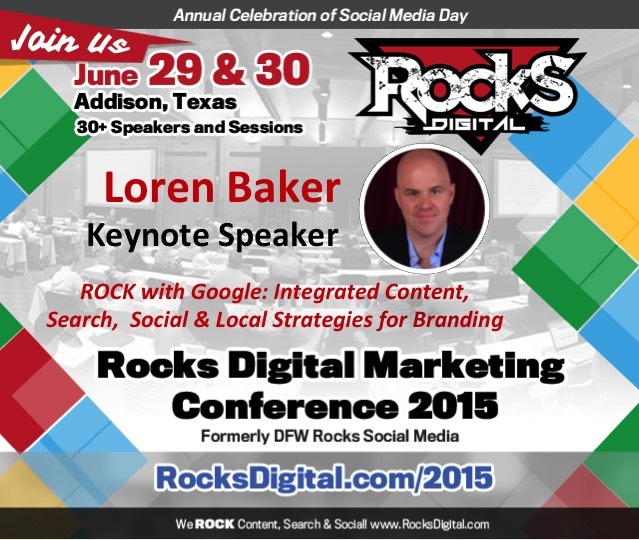 Loren will be presenting “ROCK with Google: Integrated Content, Search, Social and Local Strategies for Branding”. Loren founded Search Engine Journal in 2003 and subsequently established it as a leader in Internet marketing publications. SEJ was acquired by Alpha Brand Media in 2010 and currently SEJ employs a team of 10+. They recently launched a global conference series, SEJ Summit. Loren is also co-founder of Foundation Digital, a digital marketing strategy and development agency. He currently serves as VP of Business Development. Loren has been featured on CNN, NPR, BusinessWeek, ZDNet, PRWeek, TechCrunch, Mashable and AdAge. He speaks regularly at SMX, PubCon and many other conference series. 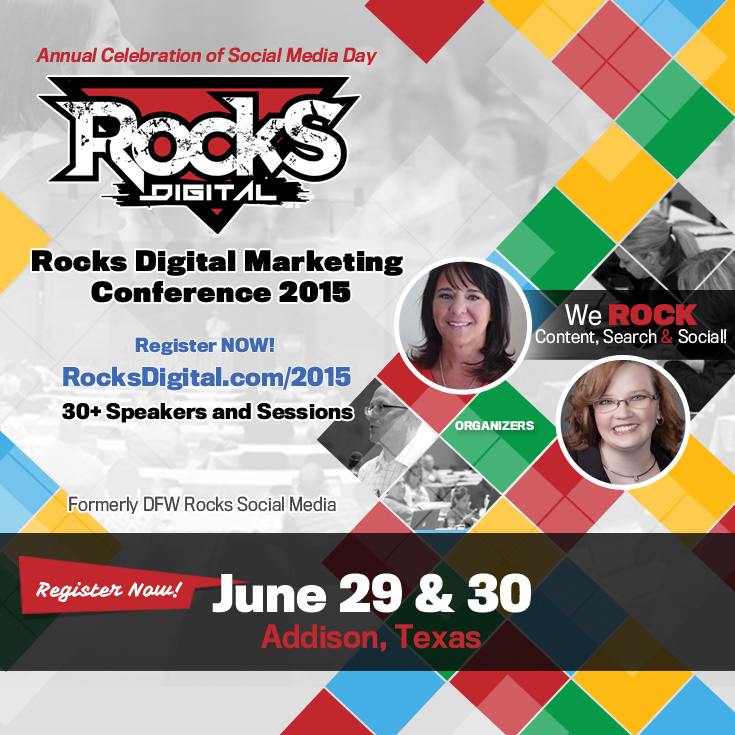 As Lissa and Bernadette frequently say, “We ROCK Content, Search, Social and Local” and this year Addison, Texas will not know what hit them as 300+ digital marketers and business owners again converge on their city. To learn more about Loren Baker visit http://www.searchenginejournal.com/author/lorenbaker/. 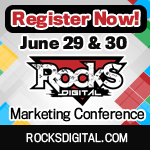 To learn more about the national 2015 Rocks Digital Marketing Conference on June 29th & 30th be sure to check out http://rocksdigital.com/. In addition, to learning more about the conference and how to register on the website, you will find valuable content and resources provided by guest contributors on the topic of content, search, social, local and business development.